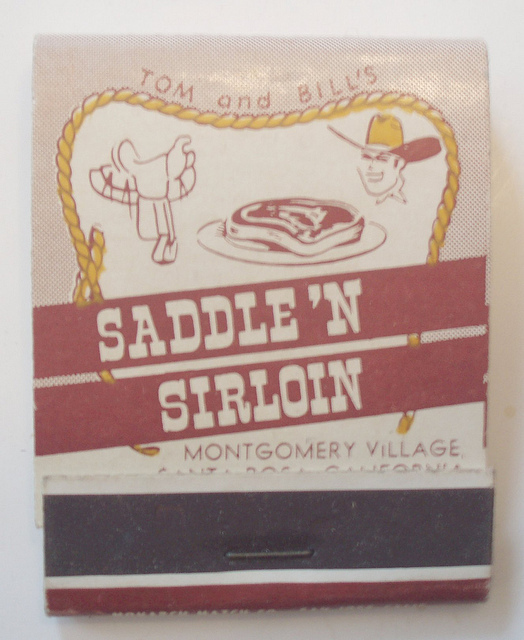 When I was a kid growing up in the 1970s, it was a big deal to go out for dinner at Saddle ‘N Sirloin in my hometown of Santa Rosa, California. In those days, going out for a steak dinner usually meant an affordable sirloin, and it was considered a special treat. Add some A-1 Steak Sauce (we didn’t know any better), a baked potato, and all-you-can-eat salad, ranch beans, and sourdough bread and you had a real meal! Today, I’m more likely to enjoy a ribeye steak or a filet mignon or a strip steak, but occasionally I get a hankering for a sirloin. 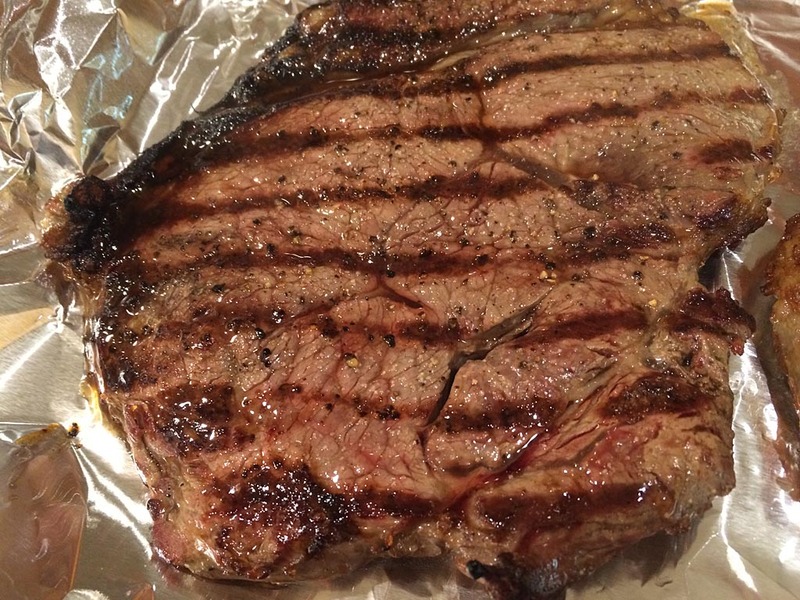 What a sirloin steak lacks in tenderness and fat marbling, it makes up for in good flavor without breaking the bank. So one day I’m shopping at Walmart and see these sirloin steaks on sale. 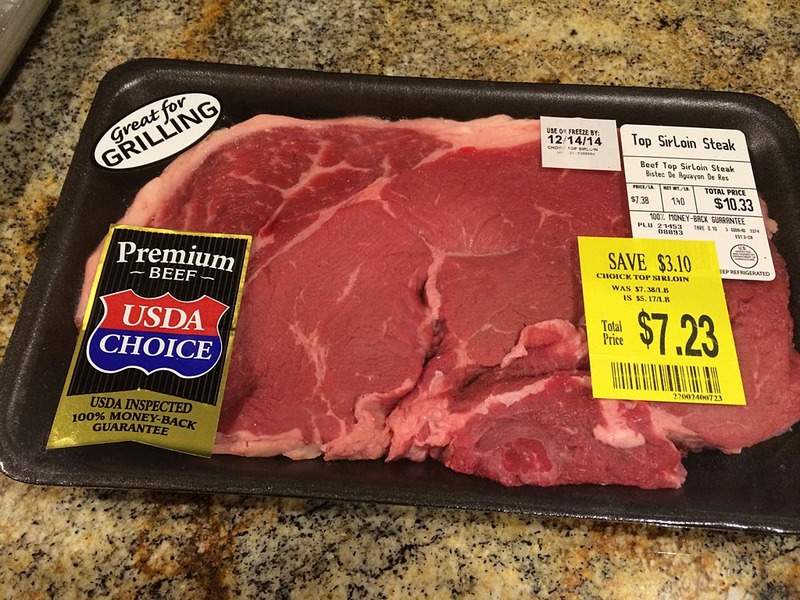 I don’t typically buy meat at Wally World, but they looked pretty good and the price was right, so I picked up two. 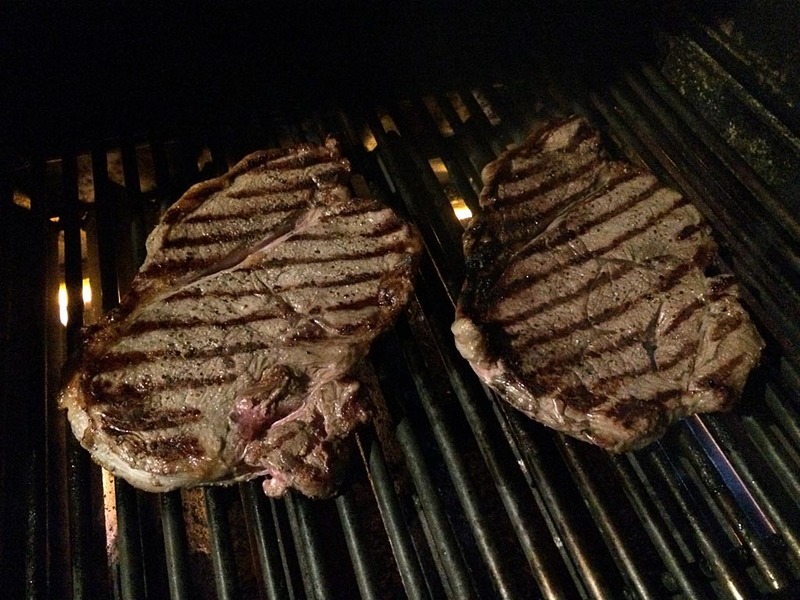 A sprinkle of garlic salt and black pepper was all that was needed before throwing these steaks onto the grill. You can make your own garlic salt by mixing 3 parts table salt with 1 part granulated garlic powder. 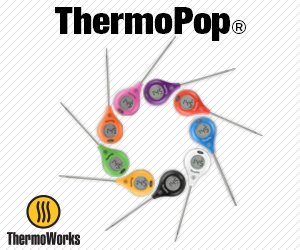 Preheat the grill on HIGH for 10 minutes, then use a grill brush to remove any debris. Reduce the temp to MEDIUM and grill over DIRECT heat. 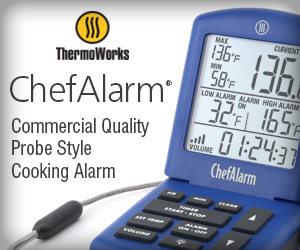 For a 3/4″ thick steak cooked to medium doneness (160*F), grill for 4-5 minutes per side; for a 1″ thick steak, 5-6 minutes per side. Increase or decrease the cooking time to achieve your preferred doneness. In the few minutes it takes to get the steaks off the grill and onto your dinner plate, and for you to find a steak knife, these guys will have rested enough for the juices to redistribute throughout the meat. 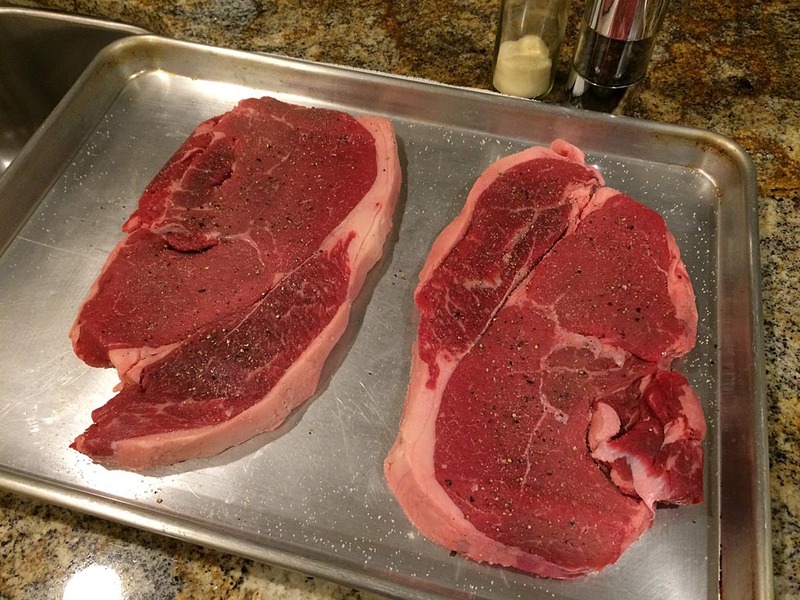 These sirloin steaks are ready to enjoy! I’m not a big fan of steak sauce in general, but I thought Heinz 57 was pretty good as steak sauces go. More importantly, it served its purpose of taking me back to a simpler time when a sirloin steak and a bottle of steak sauce were not just a weeknight meal, but a special occasion. P.S. 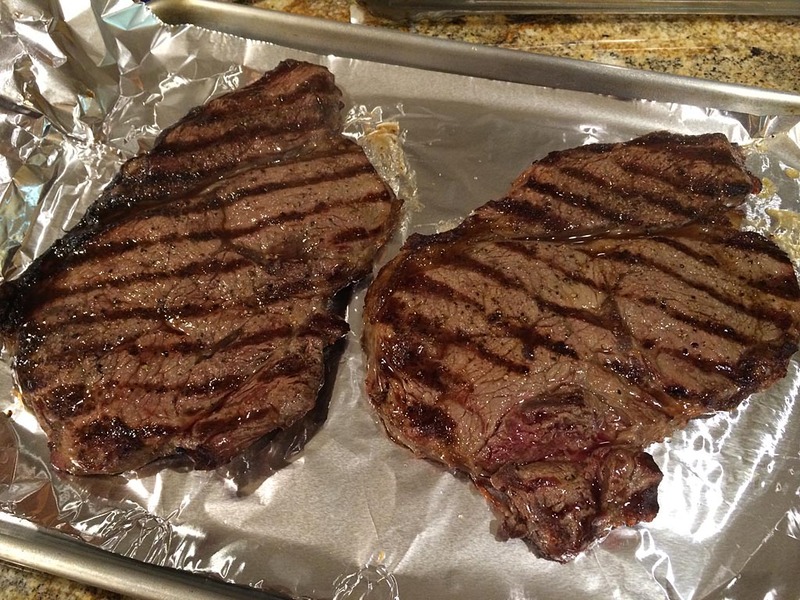 Less-tender steaks like sirloin might benefit from the salting process described in this post: Salted Ribeye Steaks.